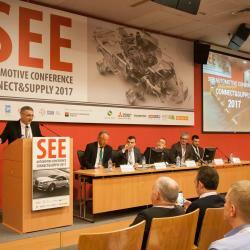 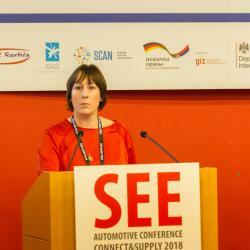 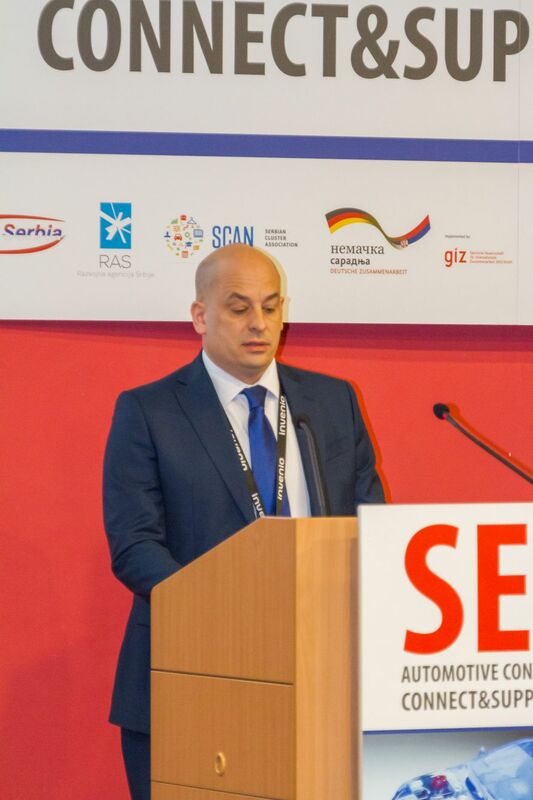 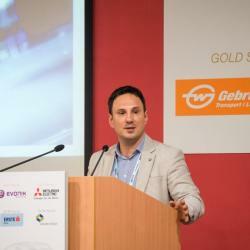 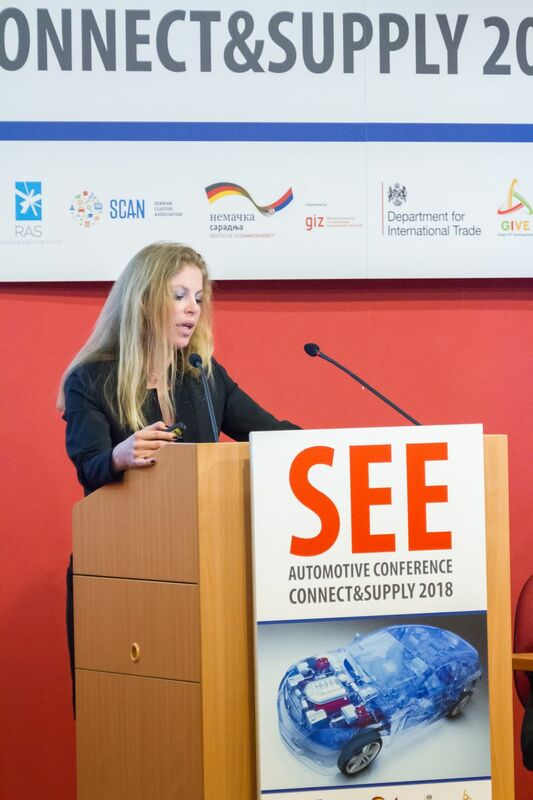 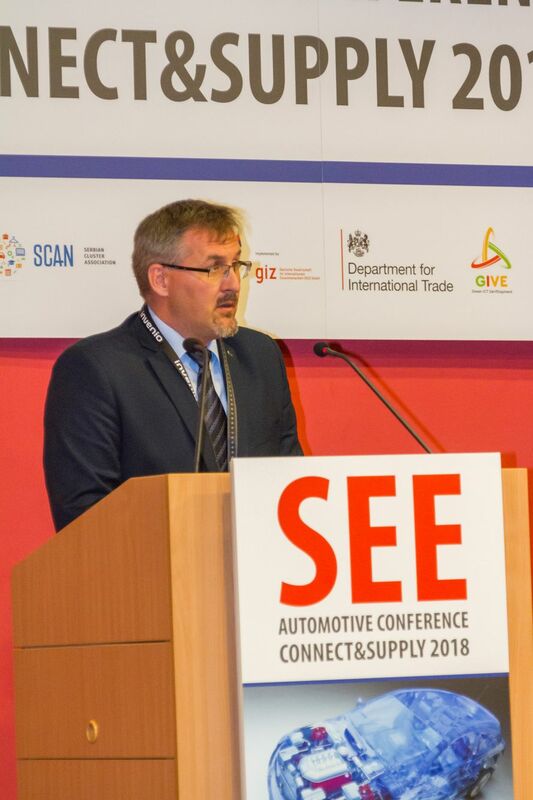 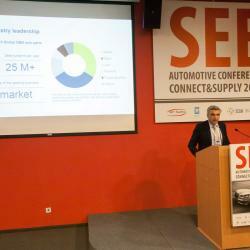 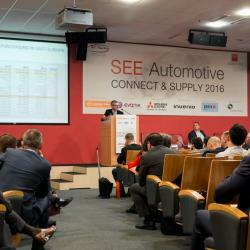 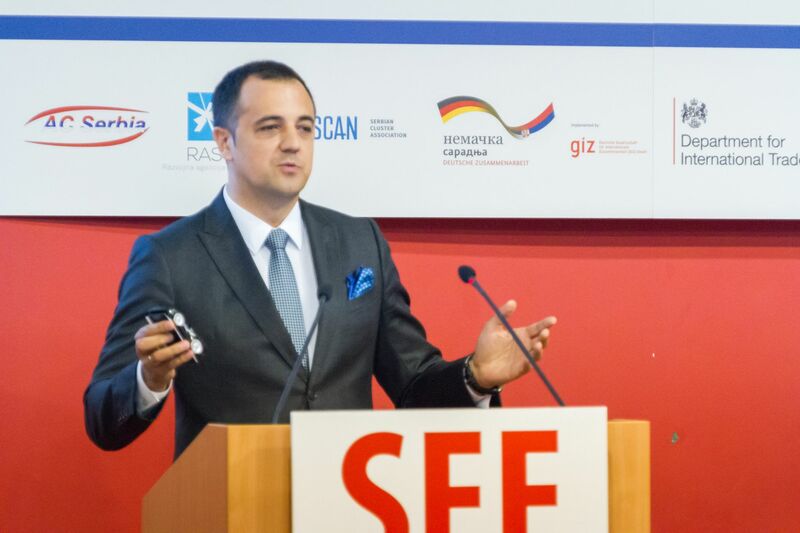 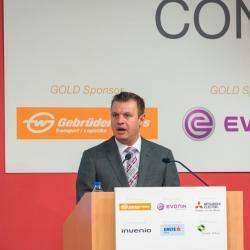 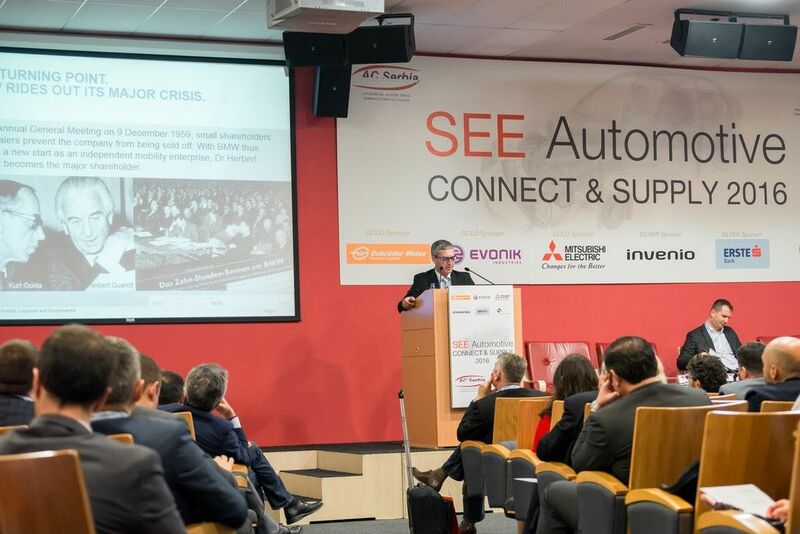 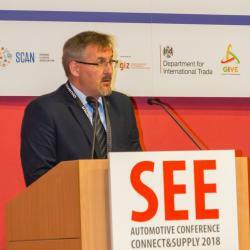 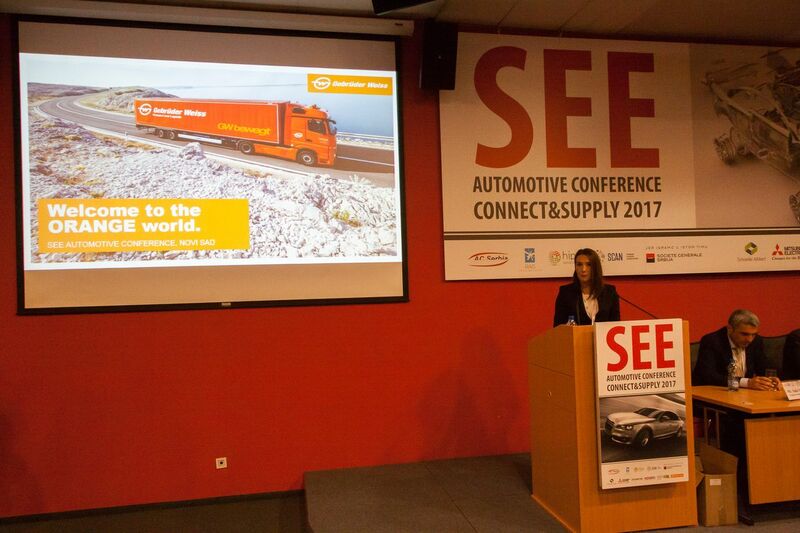 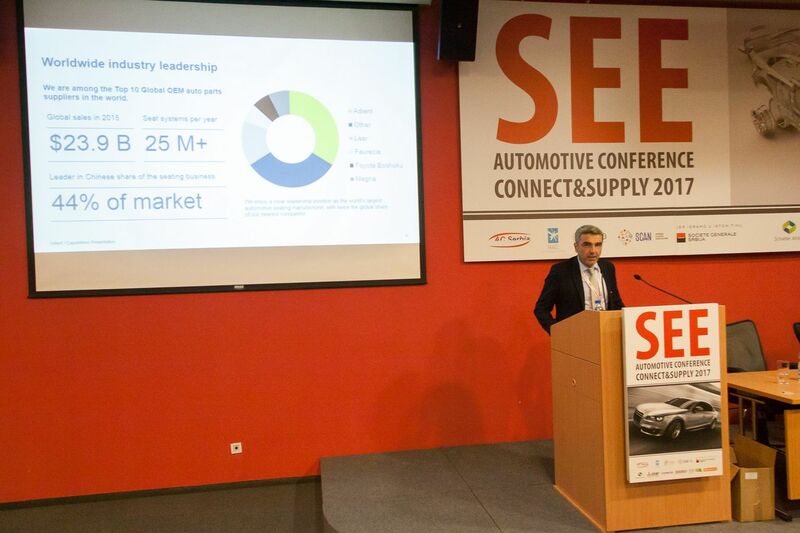 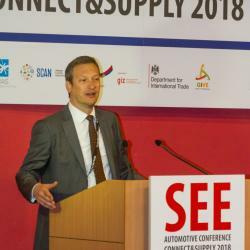 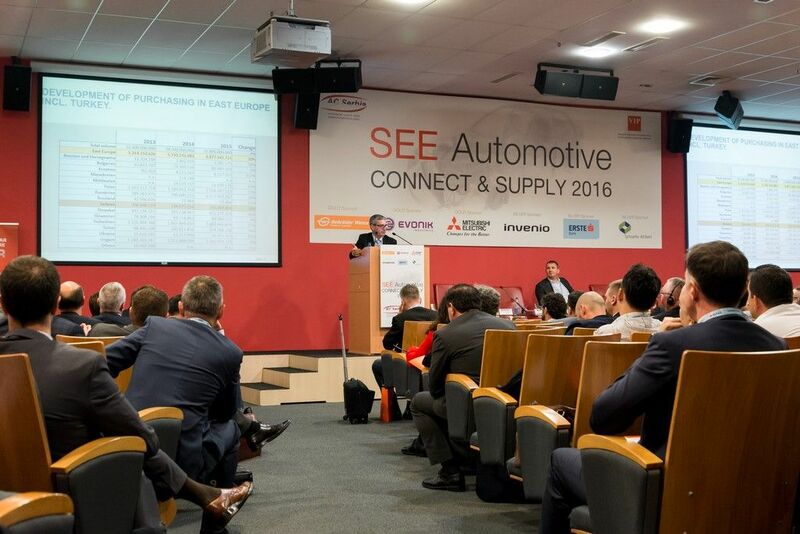 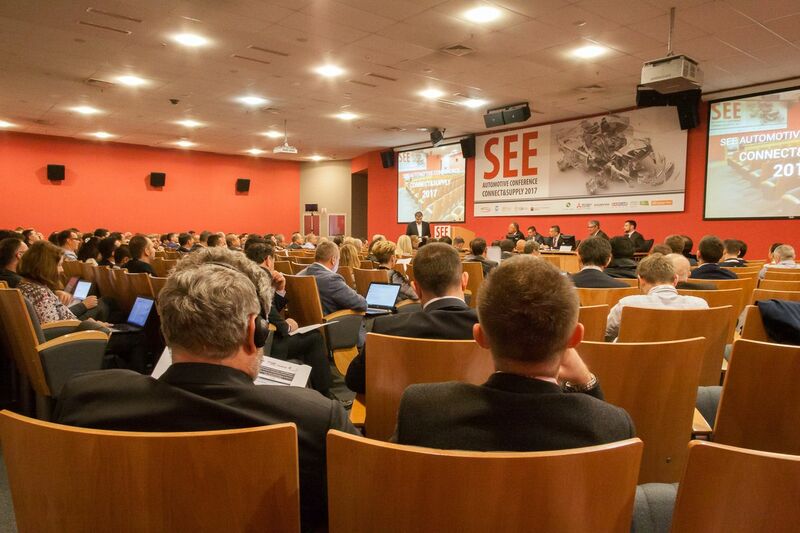 The next SEE Automotive Conference will be held 21-22.05.2019g. 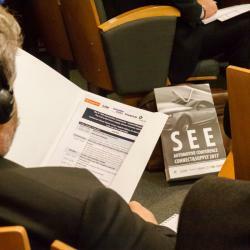 Have you registered yet? 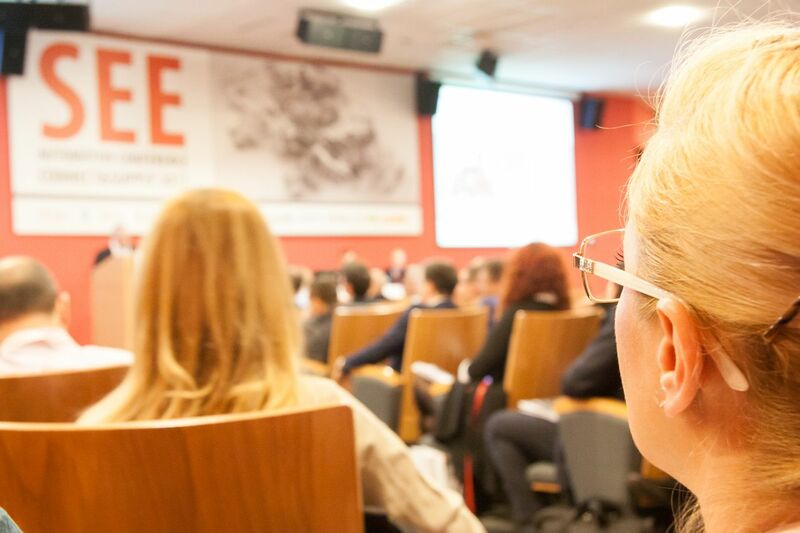 If not, you can do it now. 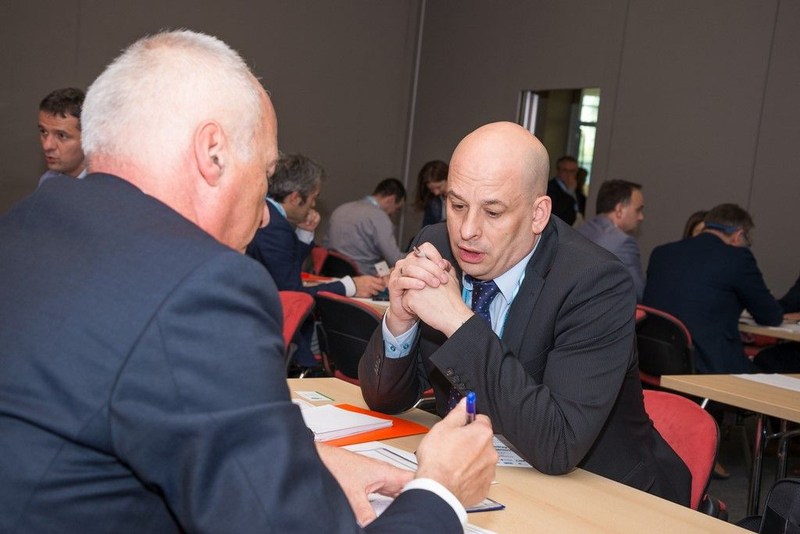 Registration is available until May 14th, 12.00 o'clock! 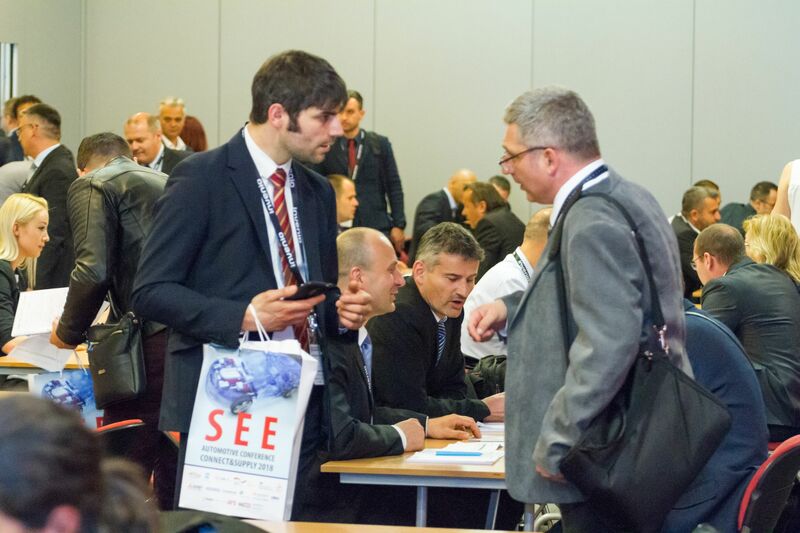 Register until April 30th and save! 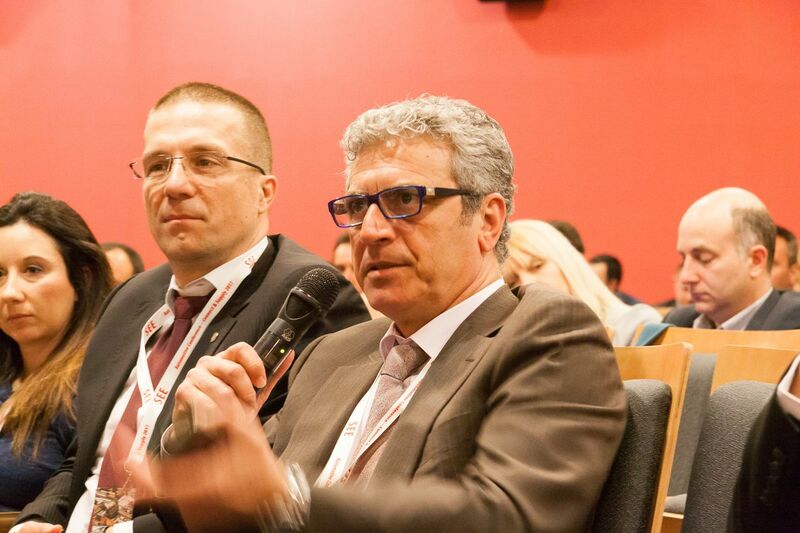 For registration until April 30th, the registration fee is 300eur. 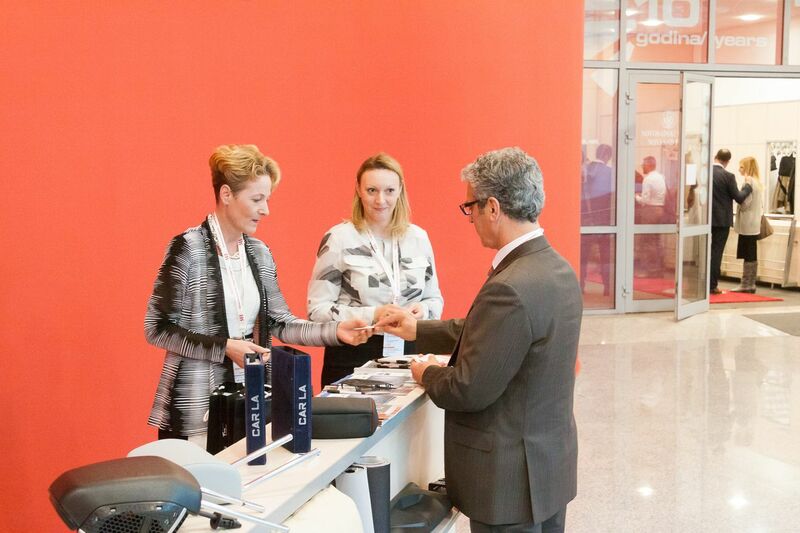 Use the opportunity to get our discount! 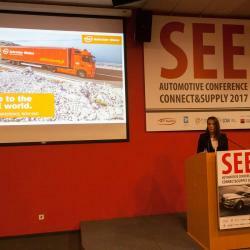 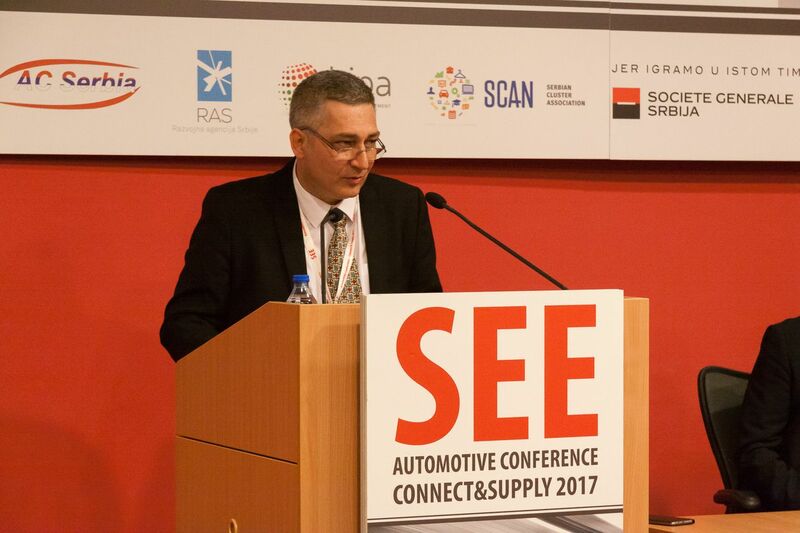 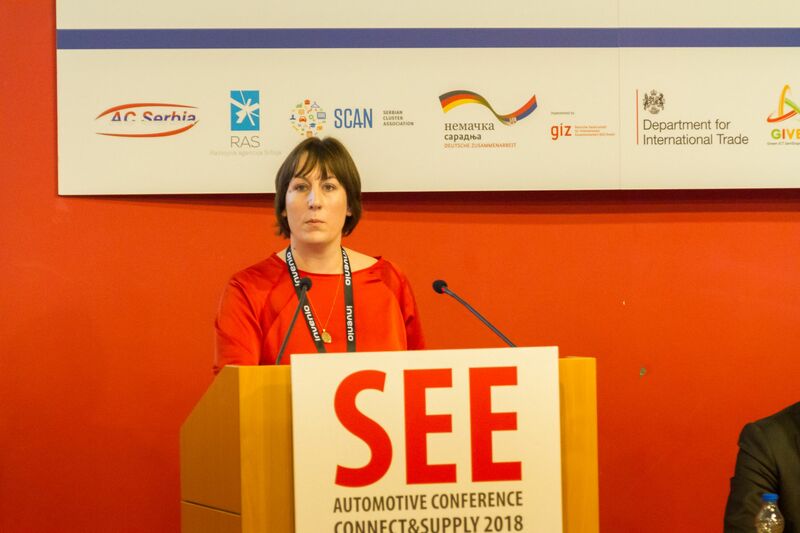 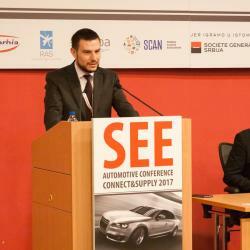 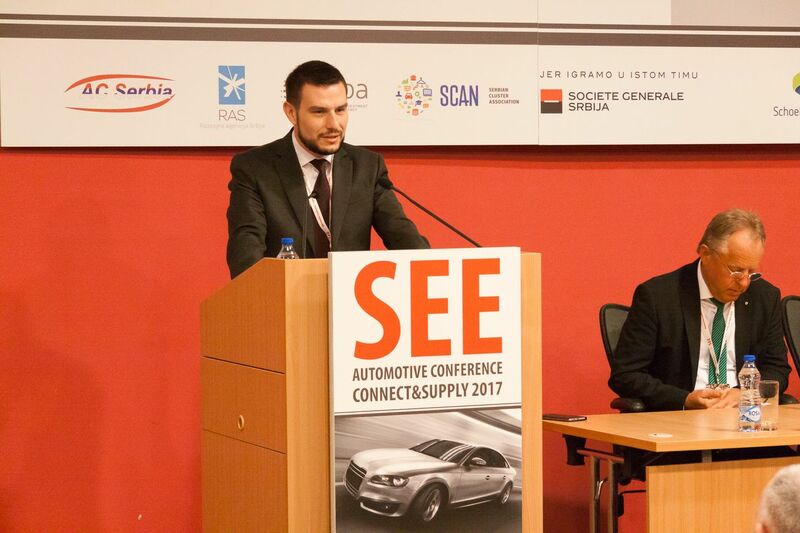 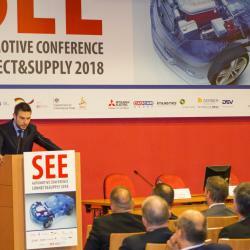 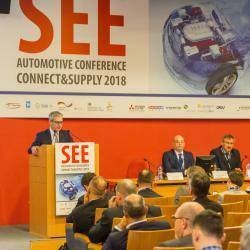 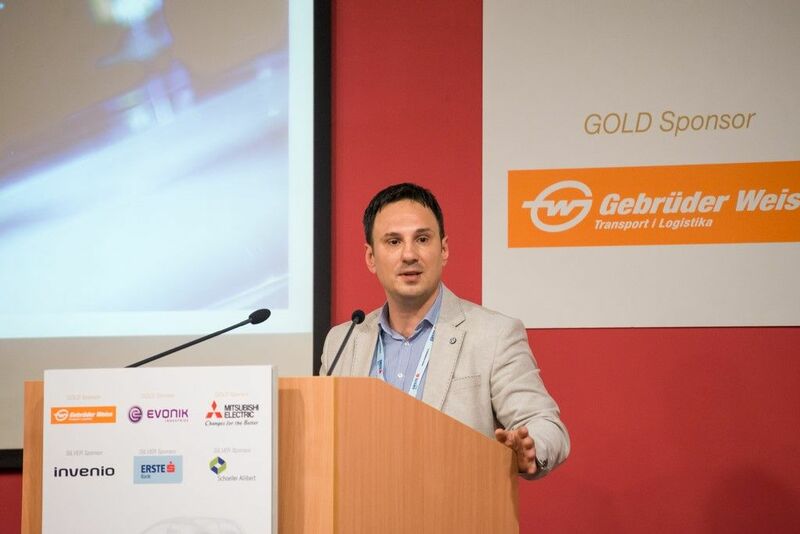 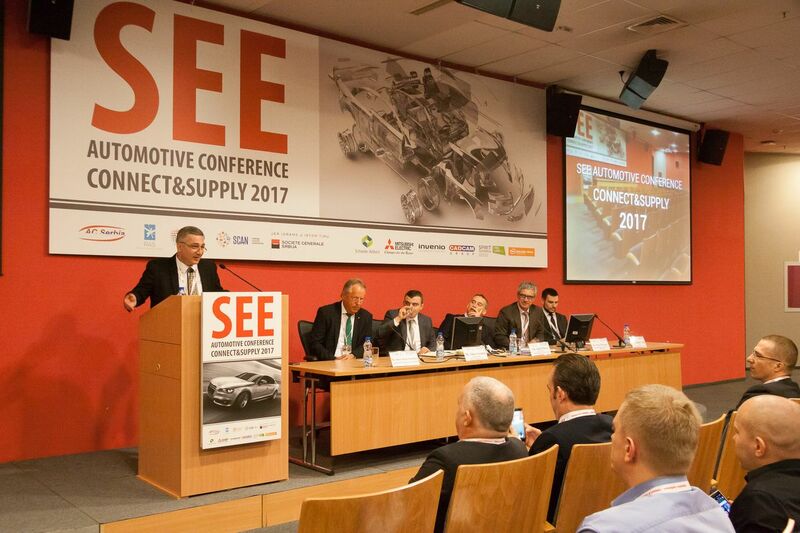 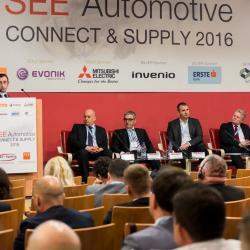 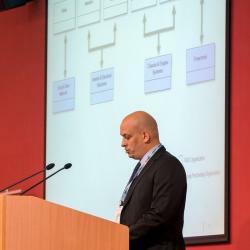 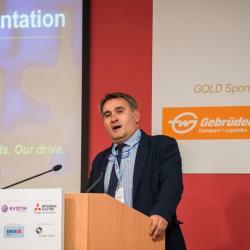 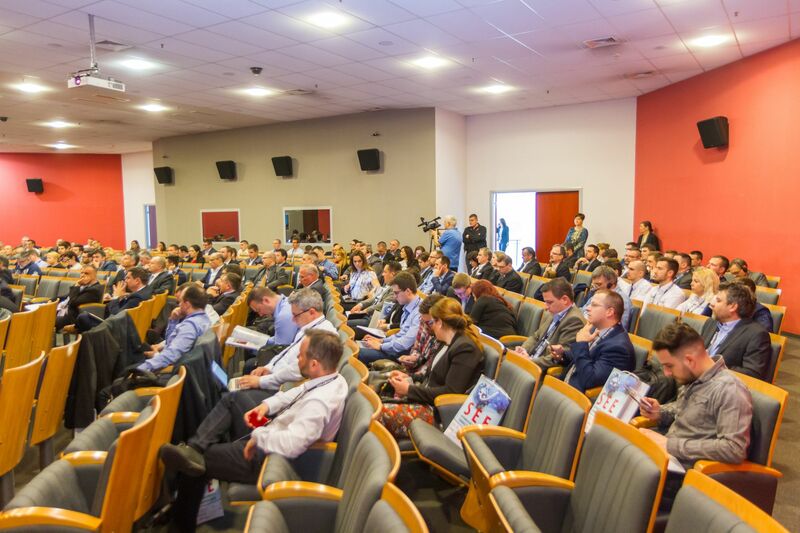 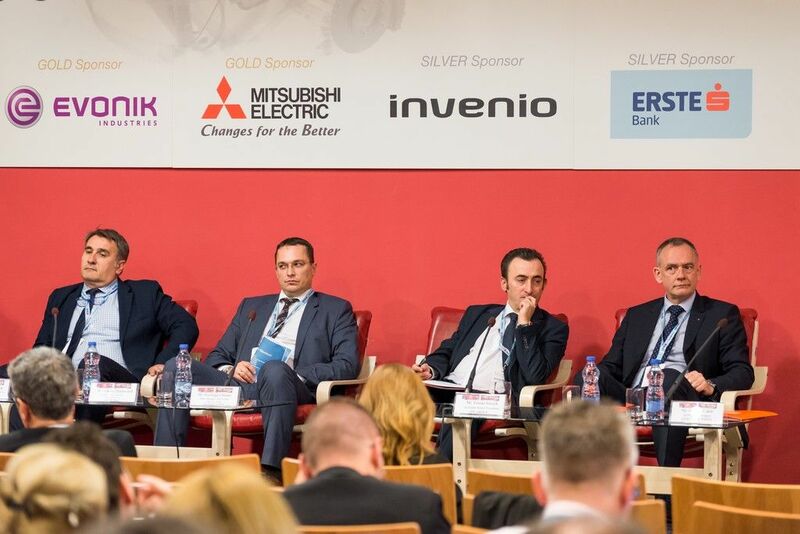 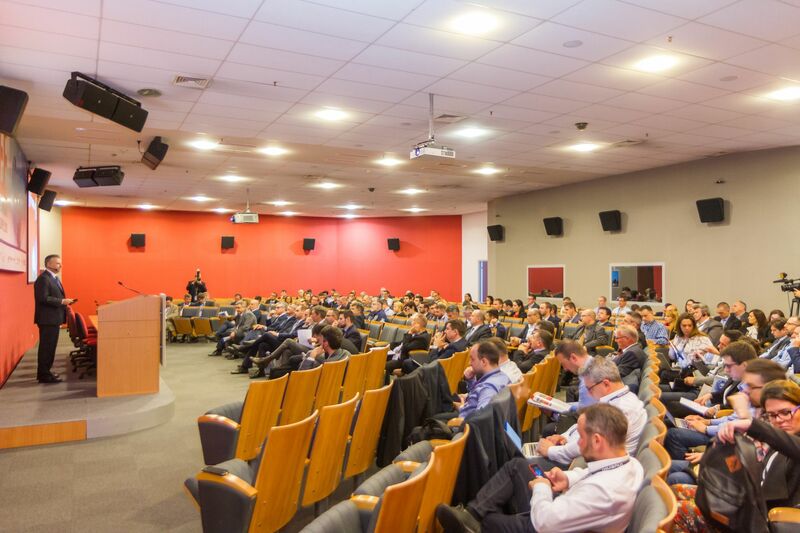 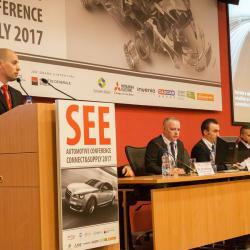 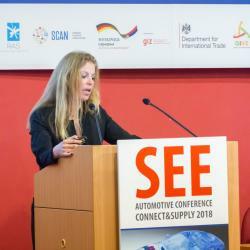 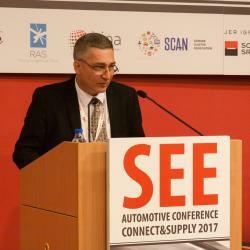 Forth “SEE Automotive Conference - Connect & Supply 2018", the biggest automotive conference in the wider region of Southeast Europe, was held on April 17-18, 2018 in Novi Sad Serbia. 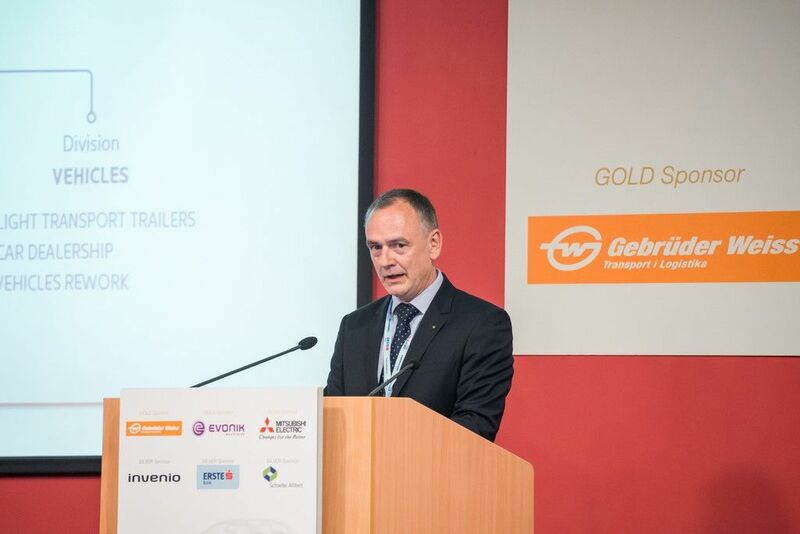 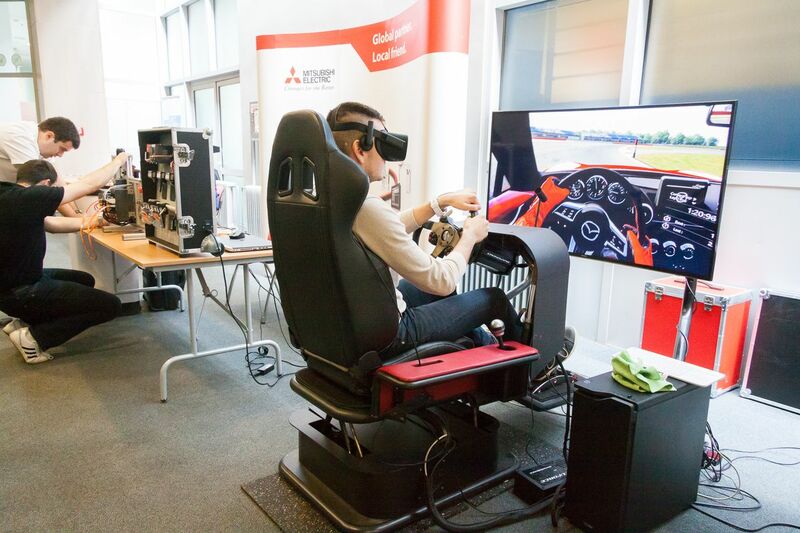 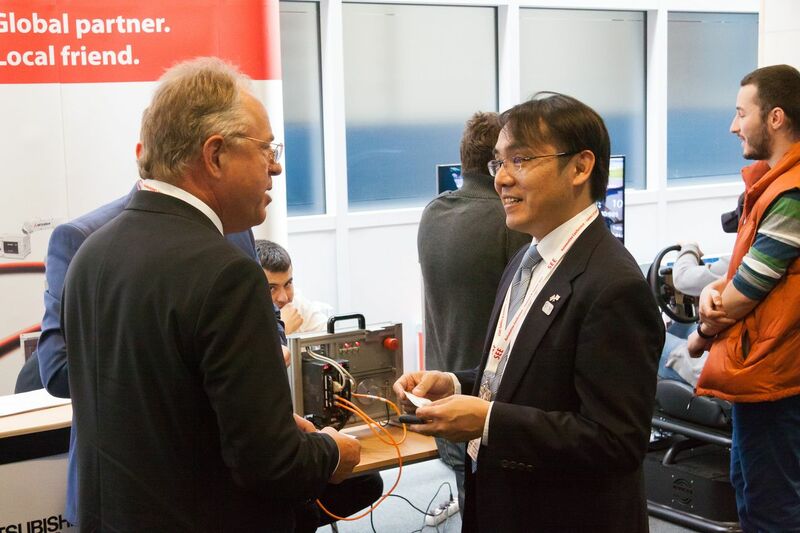 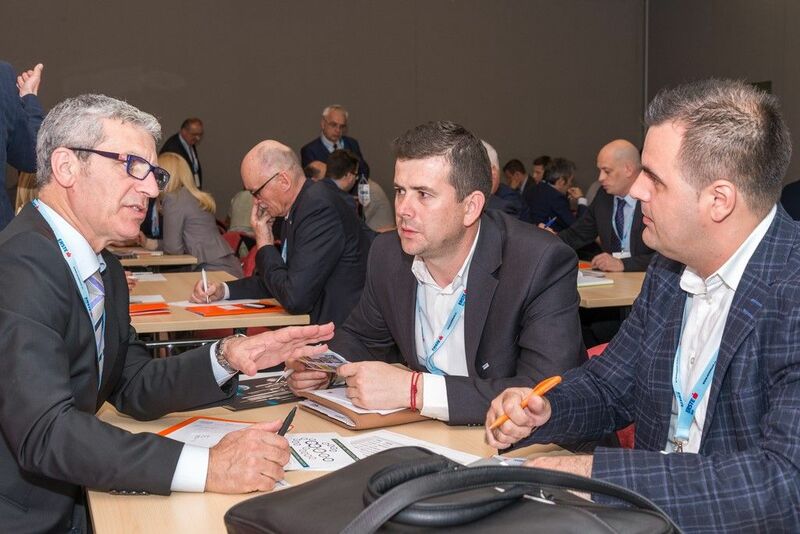 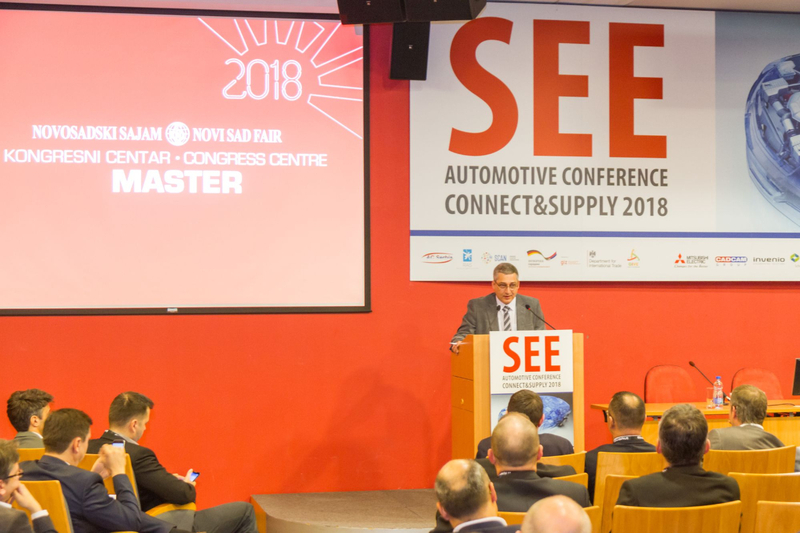 This year we hosted 230 delegates who represented 140 companies from South-eastern European companies and more than 15 speakers, representing the top OEMs and TIER 1&2 suppliers from the SEE region. 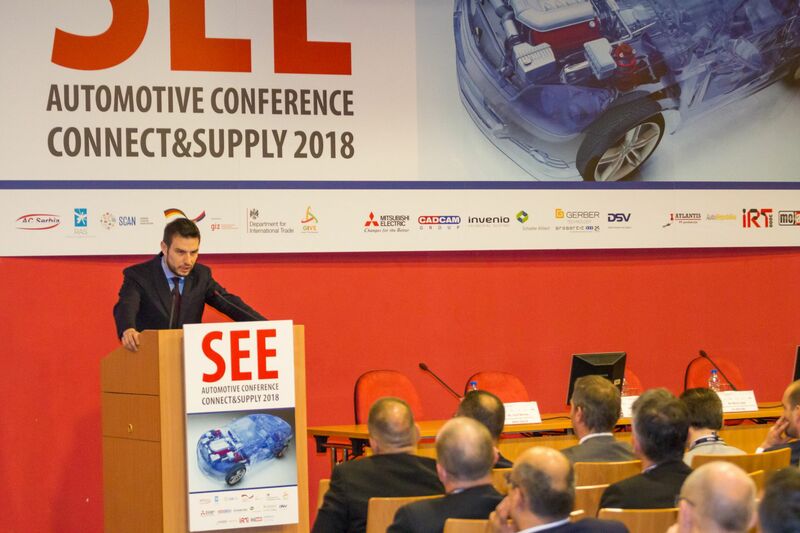 The invitation to participate as speakers has been accepted by the representatives of major OEM and Tier 1 companies: FIAT, BMW, KIA Motors, Bosch, Mecafor, Odelo Slovenija, Grammer, Mann Hummel, Novares, FESTO, Mitsubishi Electric, Consulio, Zumoko, RT-RK. 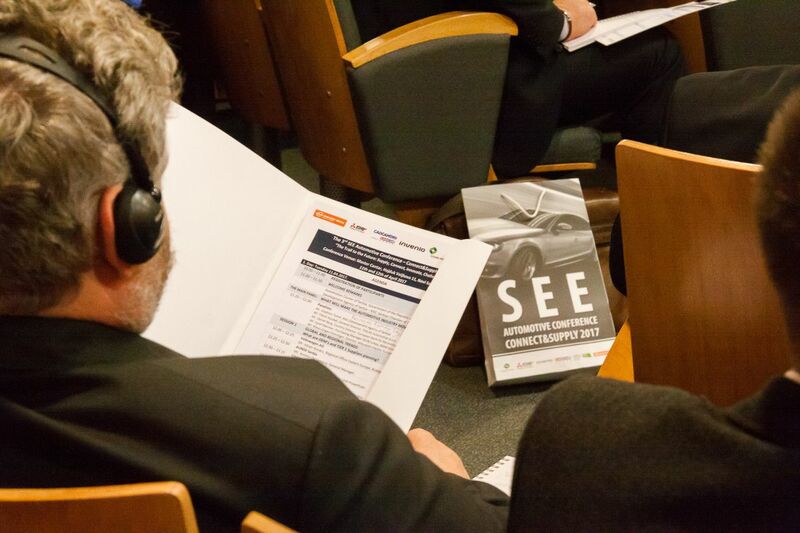 At the end of first day participants had opportunity to hear what is new in UK automotive industry. 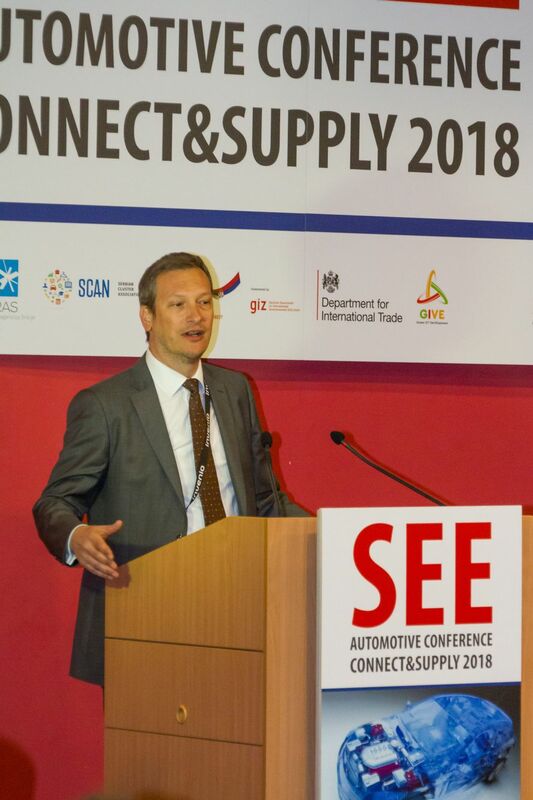 TheUK Automotive Industry was presented by the Deputy Director of Department for International Trade - British Embassy and British companies. 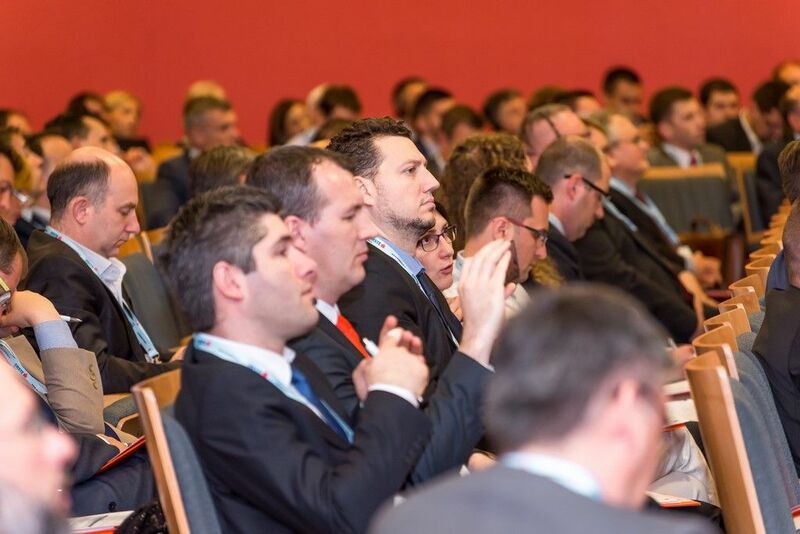 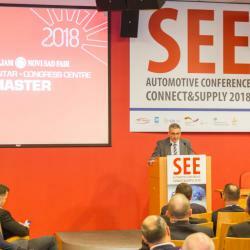 Serbian Automotive Cluster – AC Serbia and Vojvodina investment production agency – VIP will organize, on April 11th and 12th, AT Master congress centre in Novi Sad, second SEE Automotive – Connect&Supply conference with 250+ participants from more than 150 South-eastern European companies. 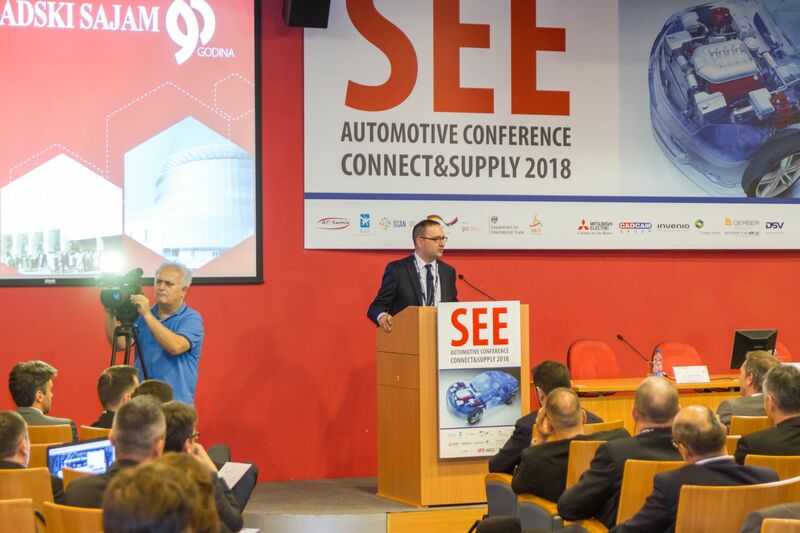 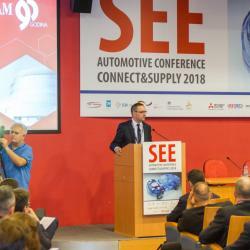 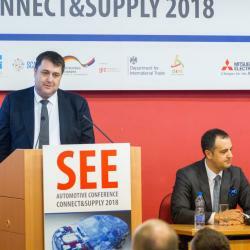 The aim of SEE automotive conference is to connect OEM manufacturers, TIER1&2 companies and relevant public institutions to further help development of automotive industry in the SEE region. 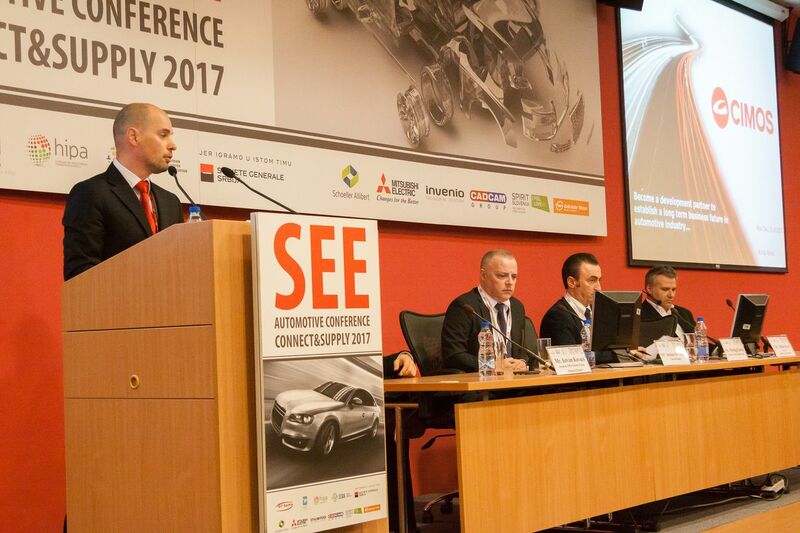 This conference is one of the most important expert and business gatherings in this part of the Europe when it comes to automotive industry. 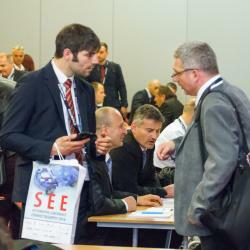 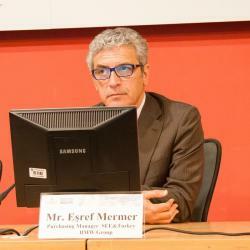 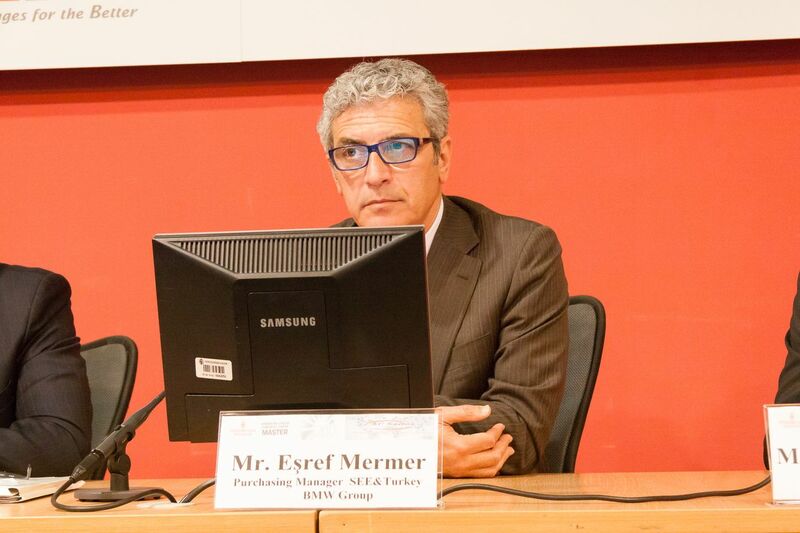 It is a chance for participants to learn about region’s company trends and producers plans. 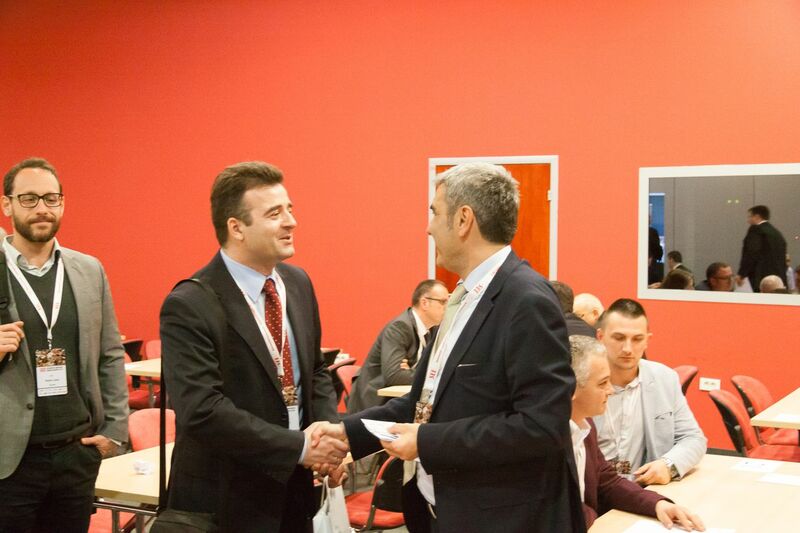 B2B meetings will also be organized to maximize business contacts. 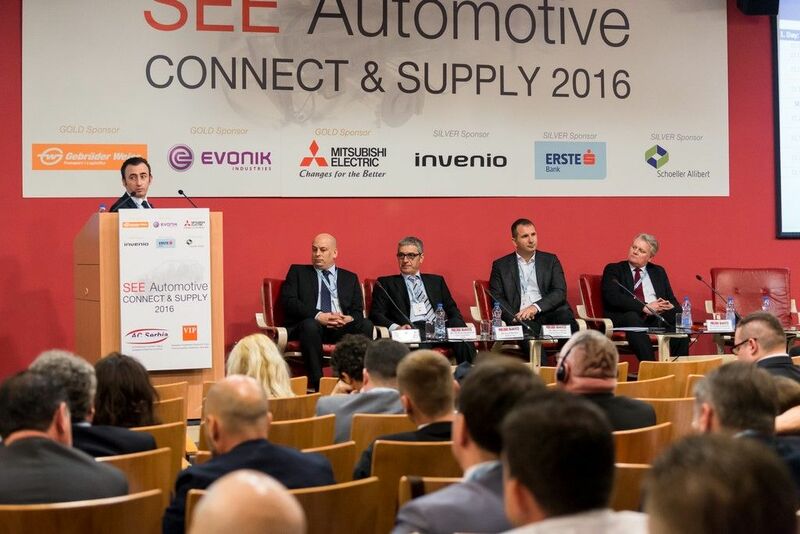 First SEE Automotive conference 2016, with more than 200 participants significantly helped business development of SEE automotive companies and showed there is a need for it to become more traditional way of cooperation and experience exchange. 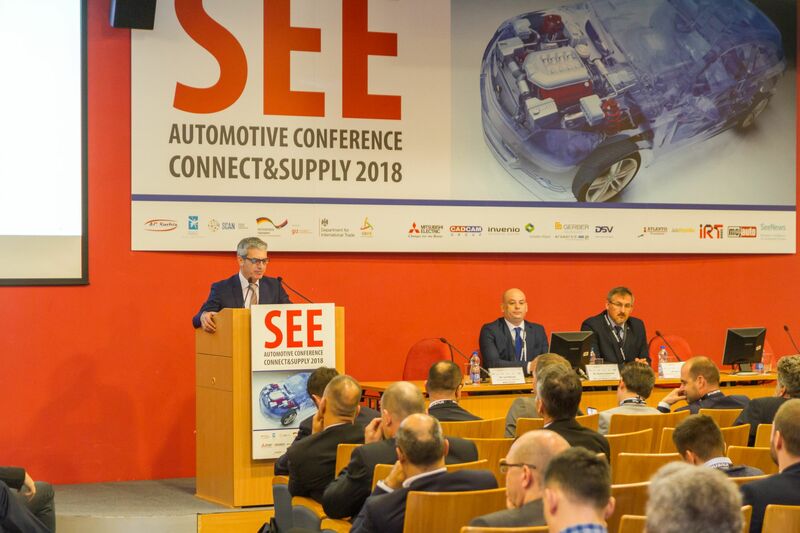 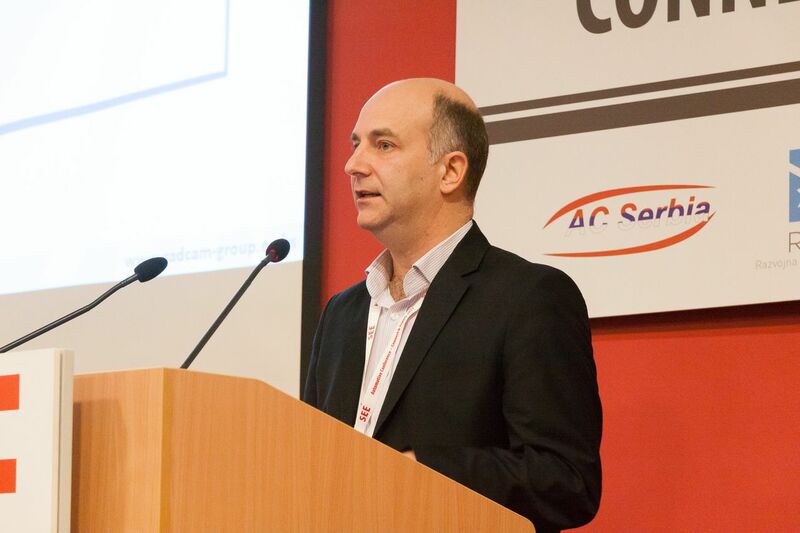 Conference organizer, AC Serbia is a network of Serbian companies and organizations that are producing automotive parts and components, respectively providing services in the automotive sector. 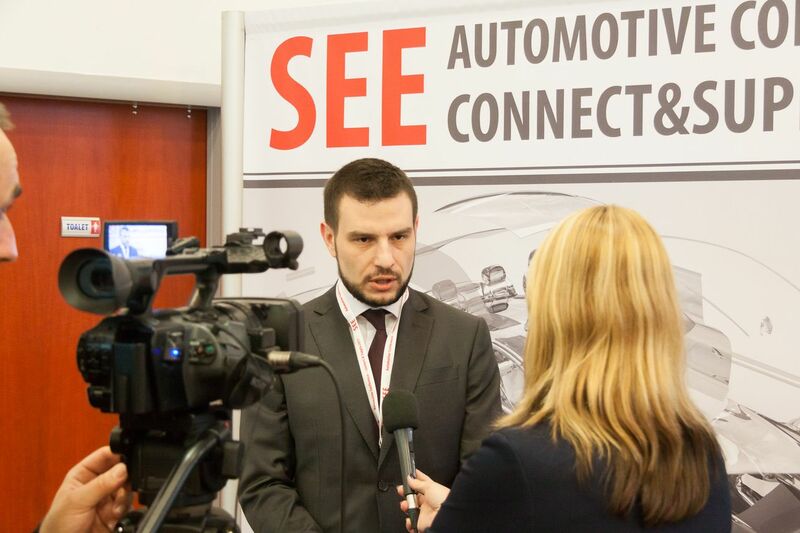 AC Serbia mission is connecting business and networking of scientific, development and public institutions in launching joint development projects, strengthening the competitiveness of its members, achieving a profitable positioning within the supplier value chain of international car producers and effecting indirectly the enhancement of the economic situation within the whole automotive supplier sector. 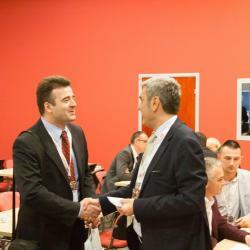 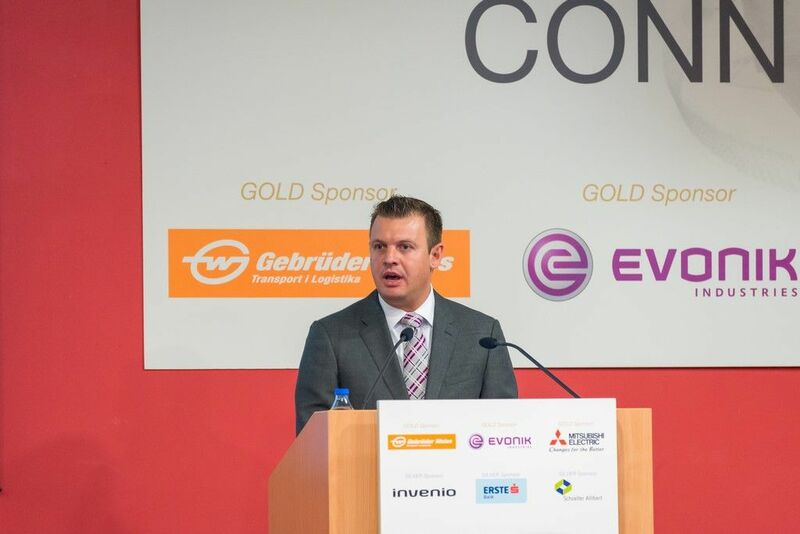 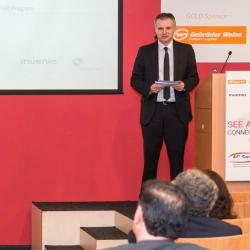 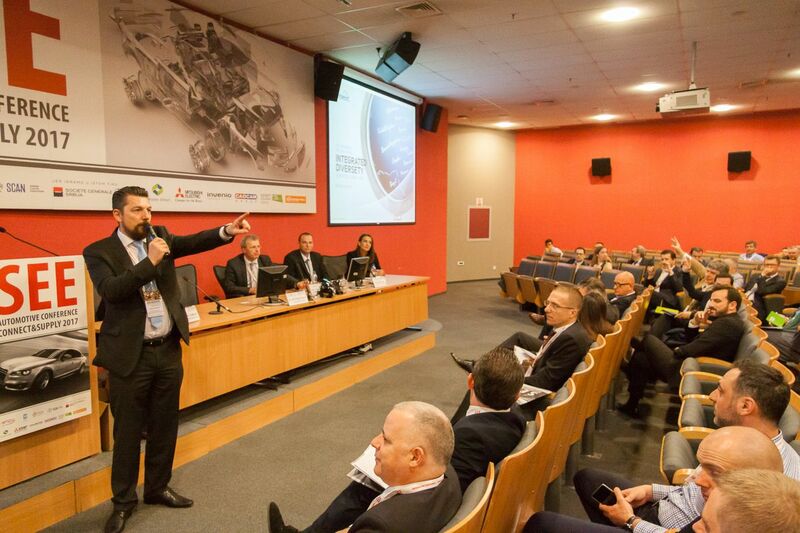 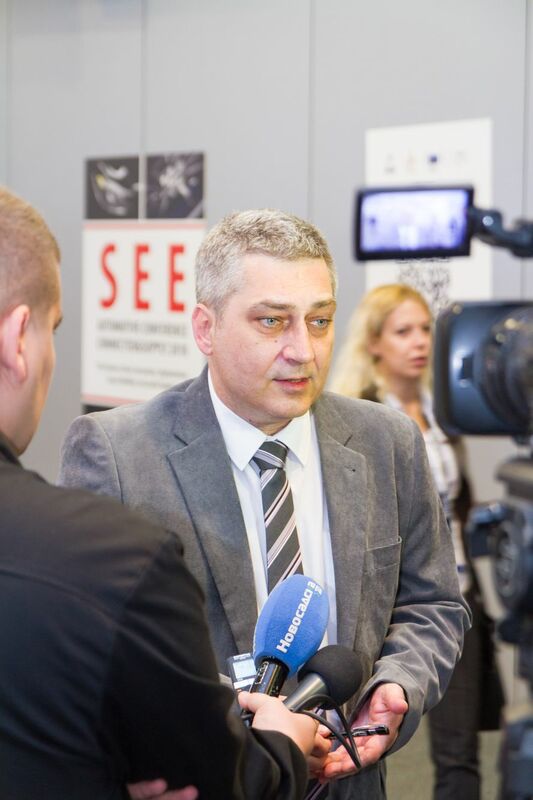 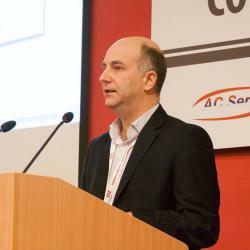 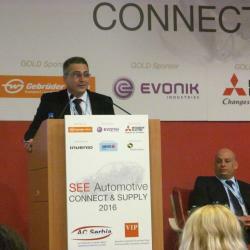 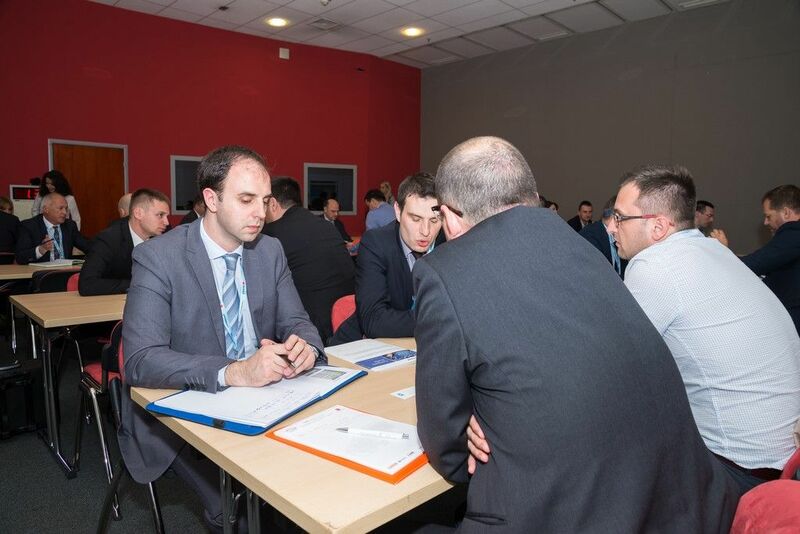 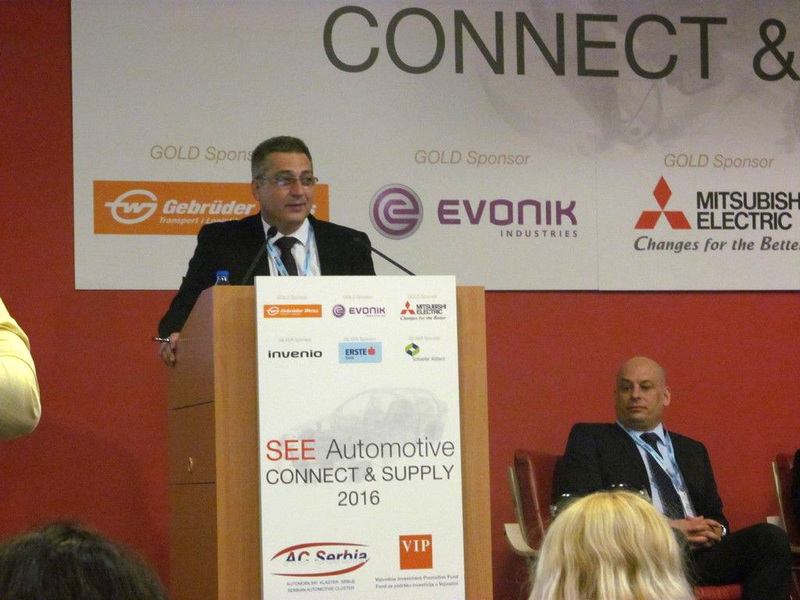 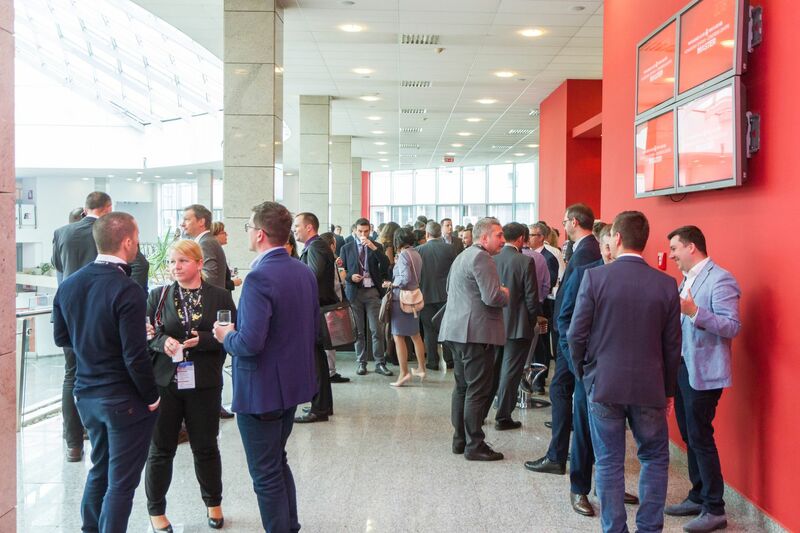 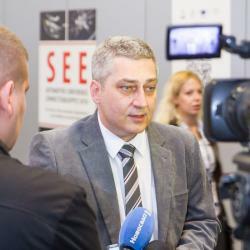 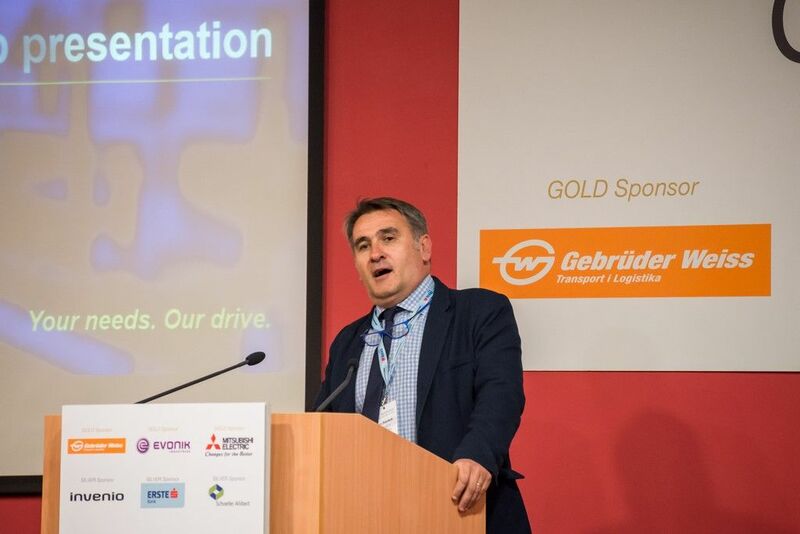 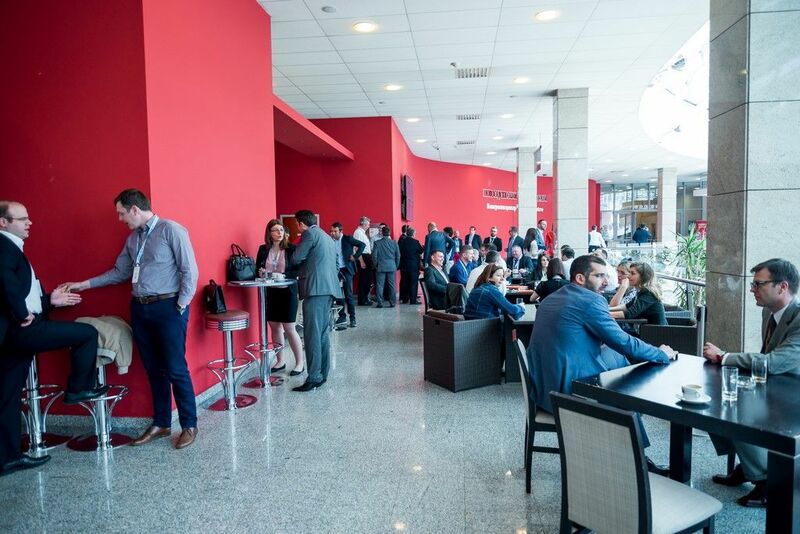 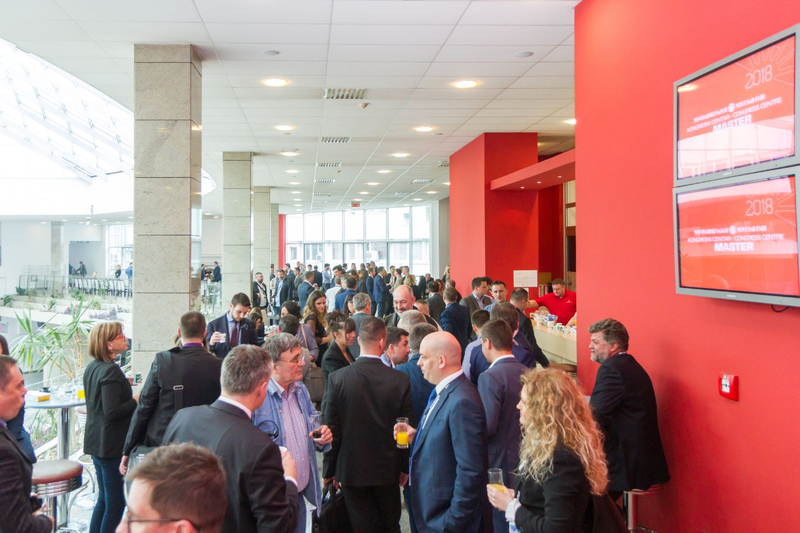 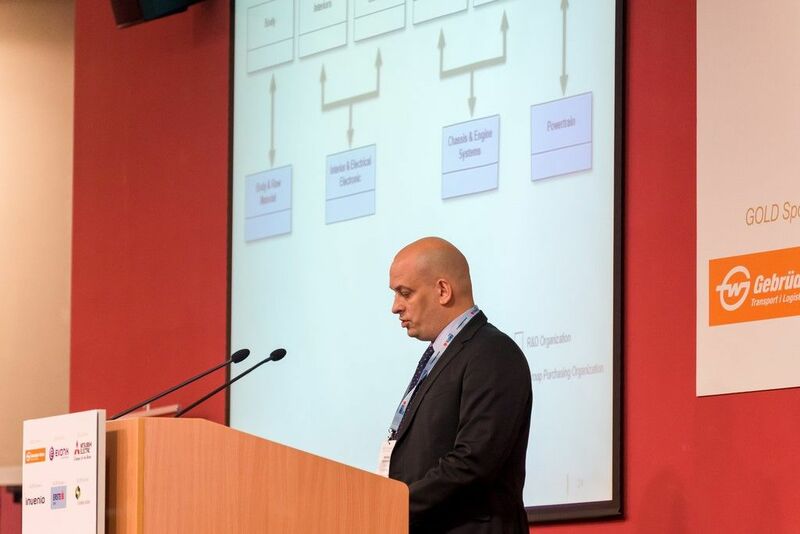 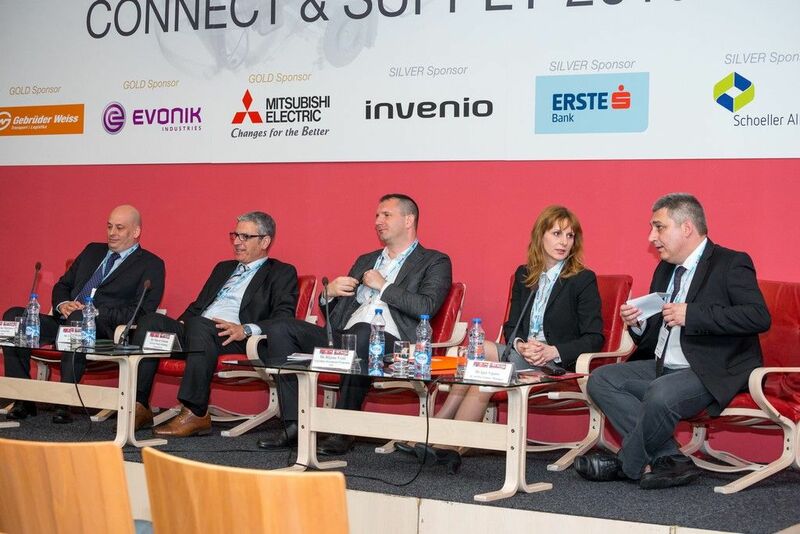 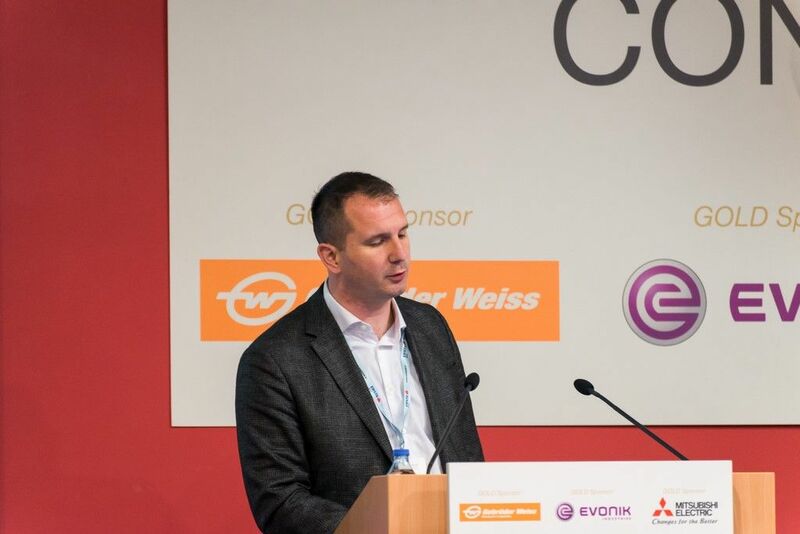 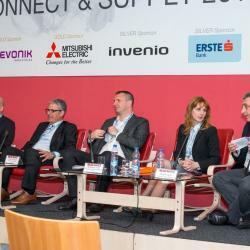 Automotive Cluster of Serbia - AC Serbia, in cooperation with the Fund for Promotion of the Investments in Vojvodina - VIP Fund, has organized a major conference on the automotive industry called "SEE Automotive - Connect & Supply 2016", from 24th to 25th May, 2016. 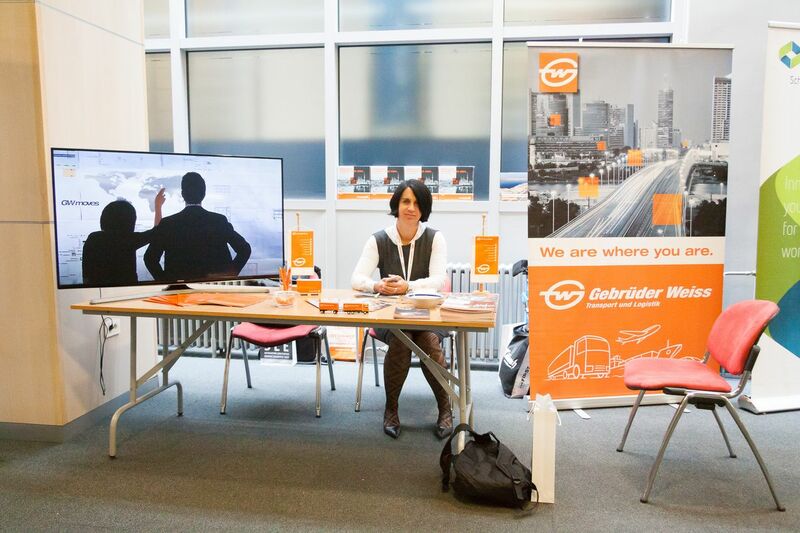 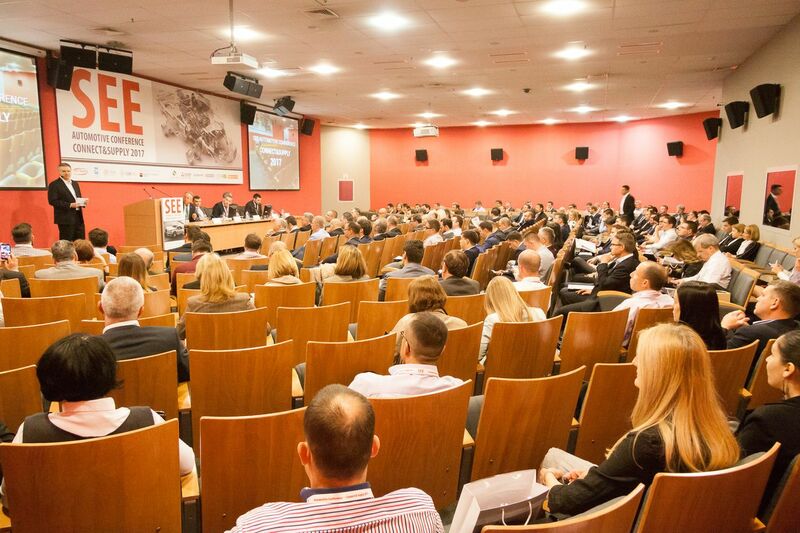 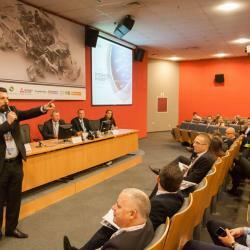 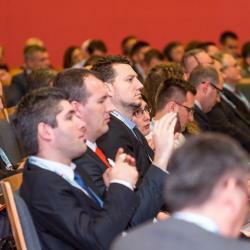 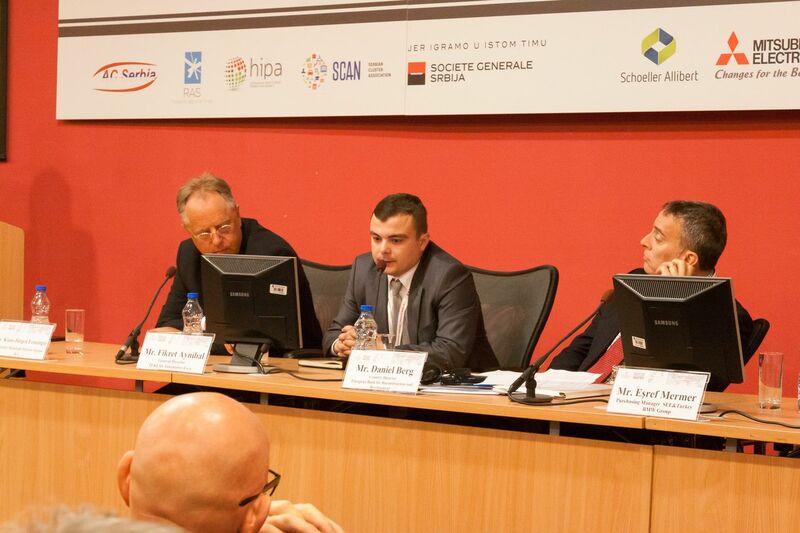 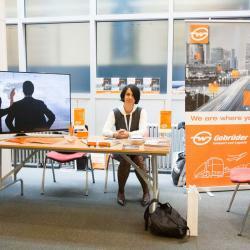 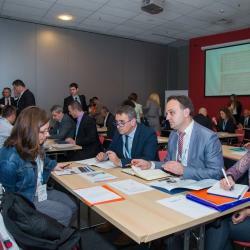 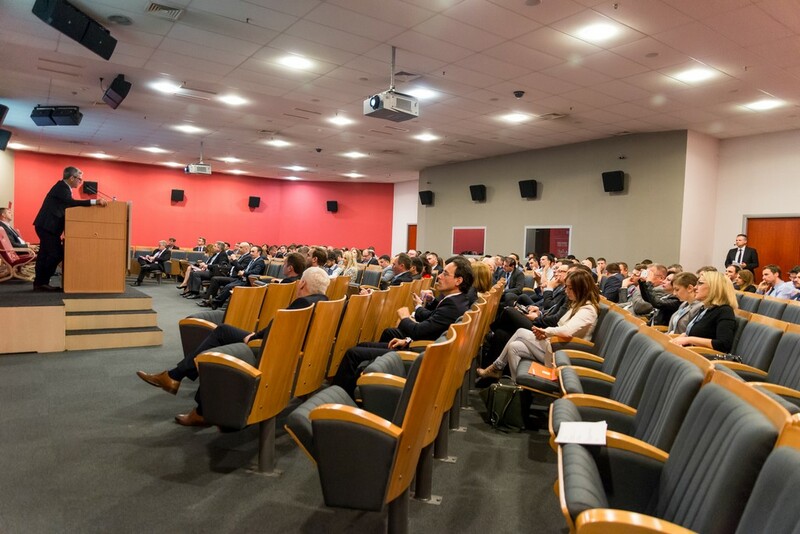 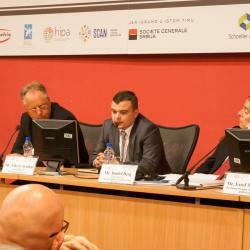 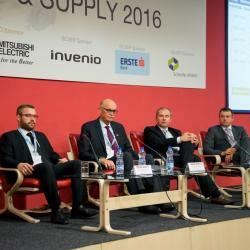 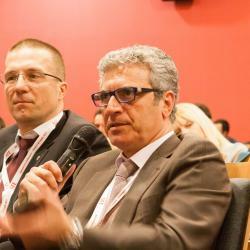 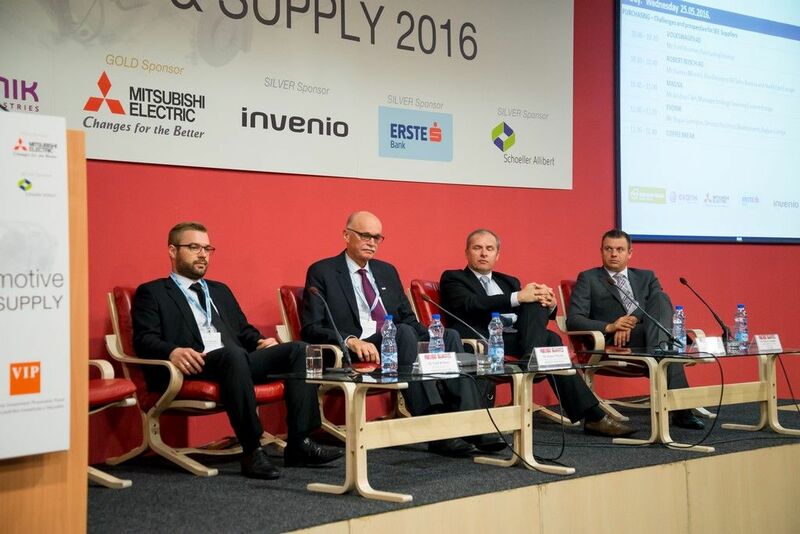 The conference was held in Novi Sad in the business hall called “Master Center”. 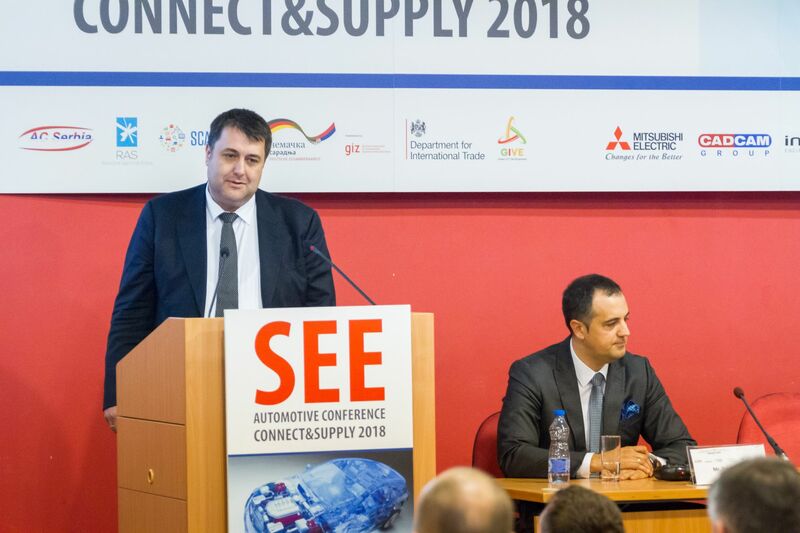 The invitation to participate as speakers has been accepted by the representatives of major OEM and Tier 1 companies: FIAT Automobiles Serbia, BMW, VW Federal Mogul, TPV, AD Plastik, Magna, and Grammer System. 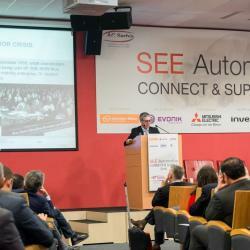 The future of the automotive industry has been presented by: Robert Bosch, Infineon Technologies, RT-RK, FTN, yet new materials that are being developed for the automobile and other industries have been presented by the Evonik company. 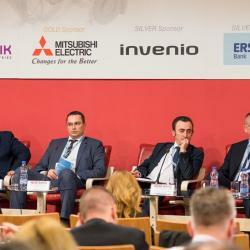 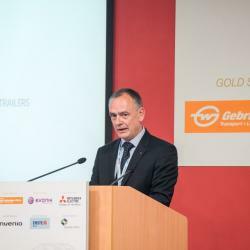 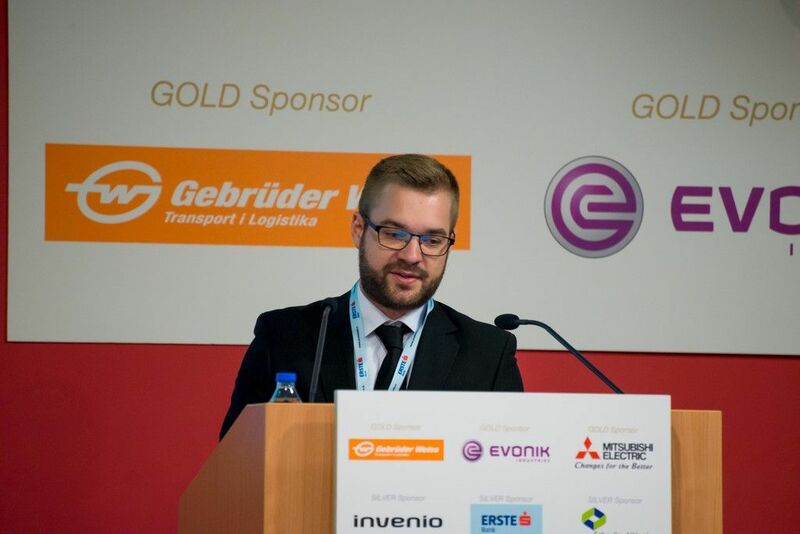 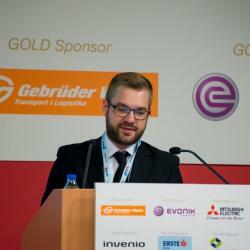 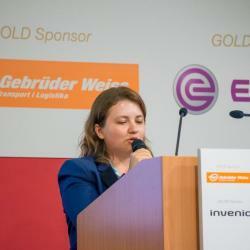 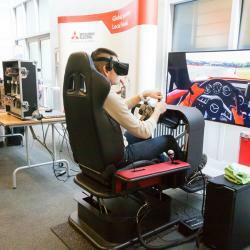 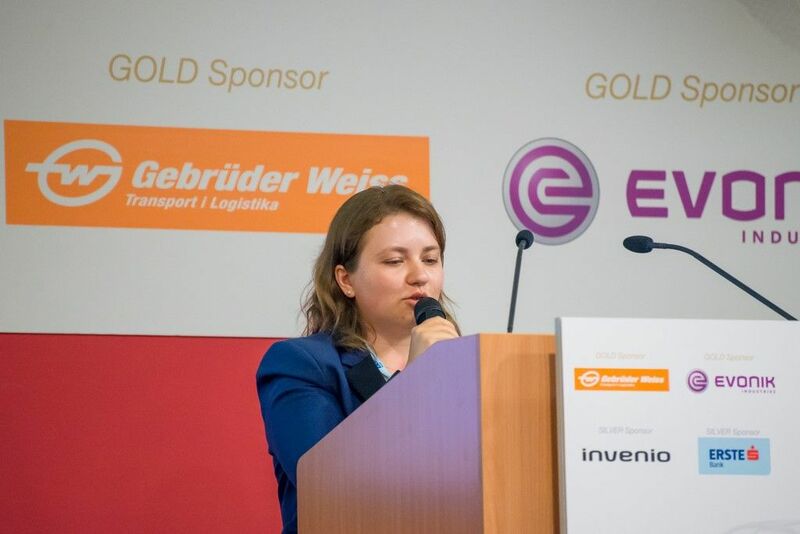 Their services and opportunities for cooperation have been presented by: ERSTE Bank, GEBRÜDER WEISS, Schoeller Allibert, Invenio, and Mitsubishi Electric Europe. 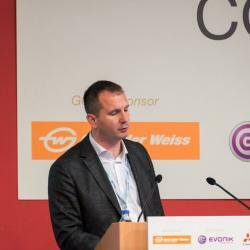 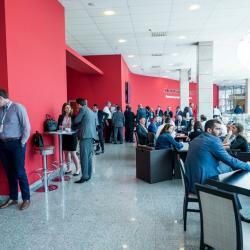 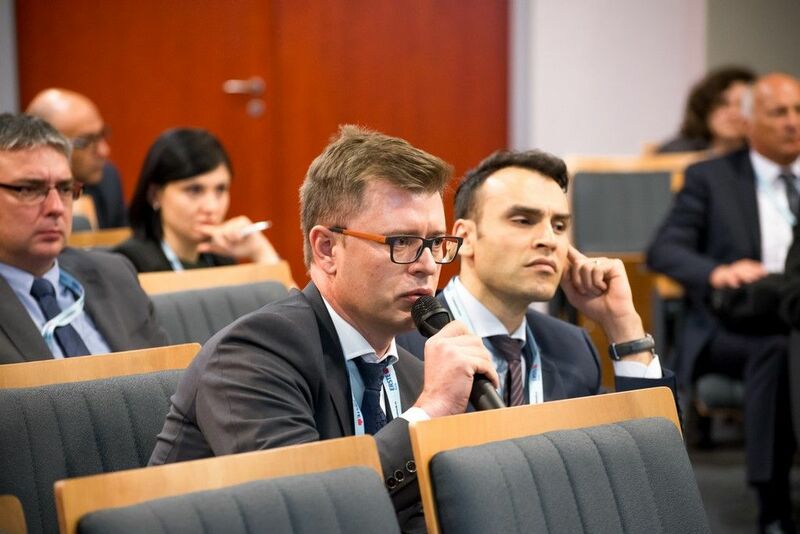 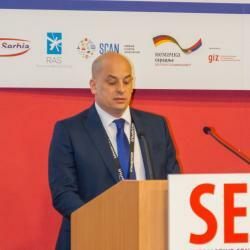 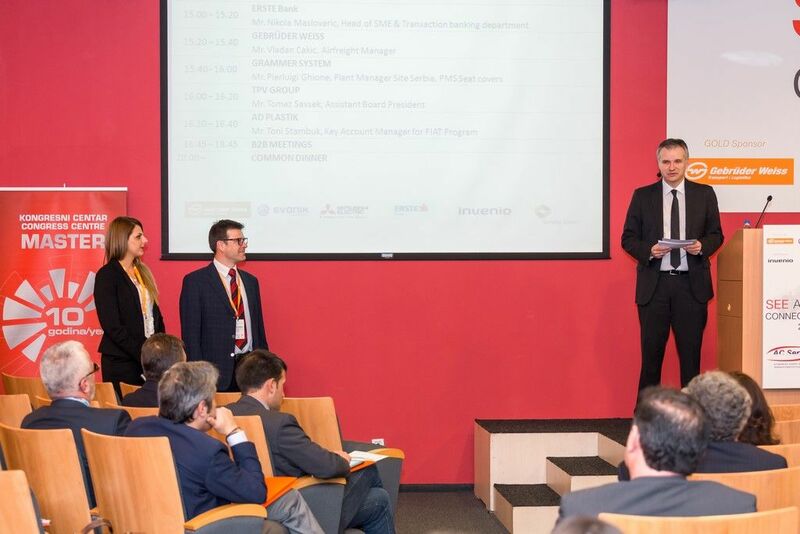 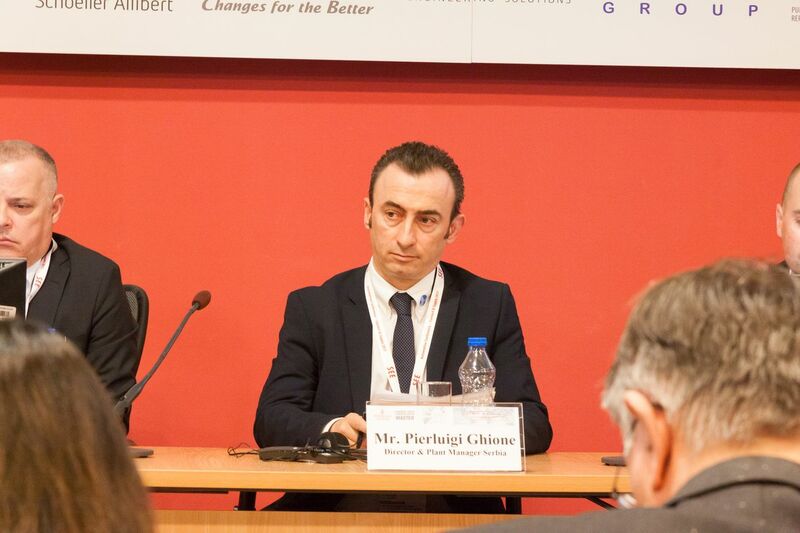 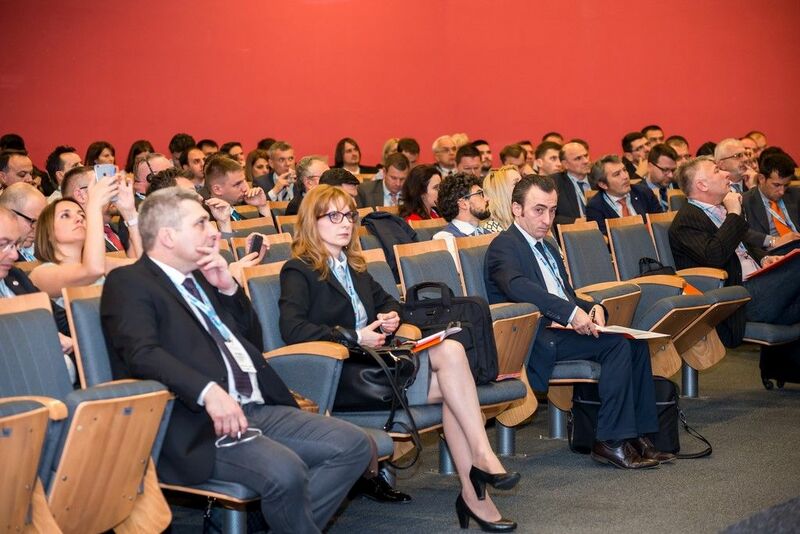 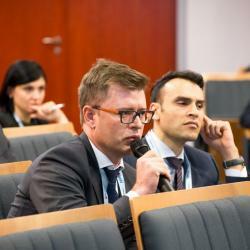 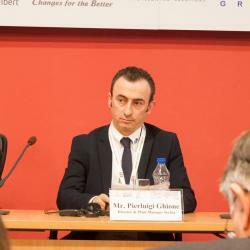 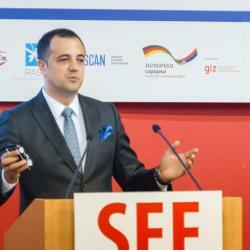 The conference itself was attended by more than 200 participants who work at 110 companies in 16 countries (Serbia, Slovenia, Italy, Hungary, Romania, Bosnia and Herzegovina, Bulgaria, Croatia, Macedonia, Turkey, Poland, Slovakia...), and there were about 400 B2B meetings, which enabled the creation of new contacts and future cooperation.